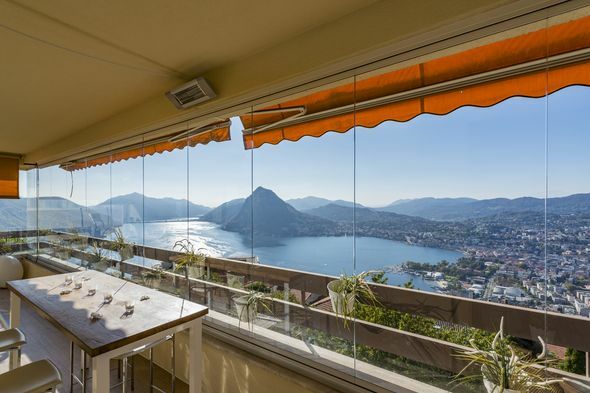 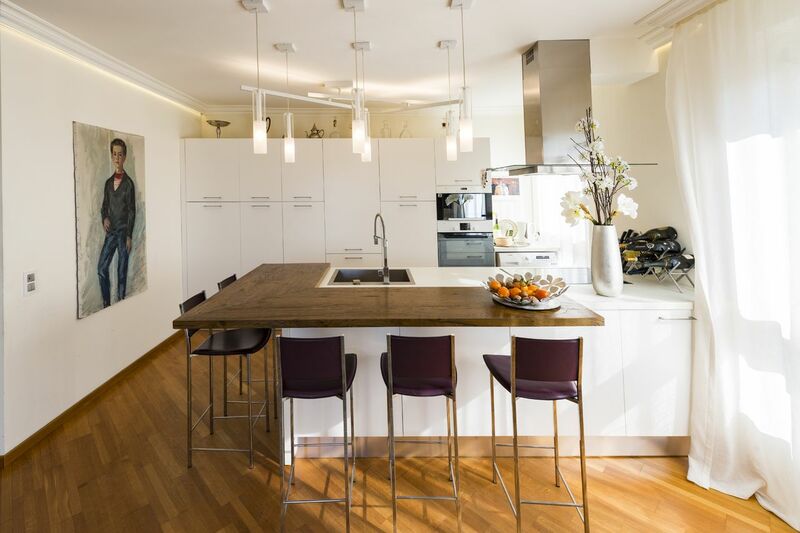 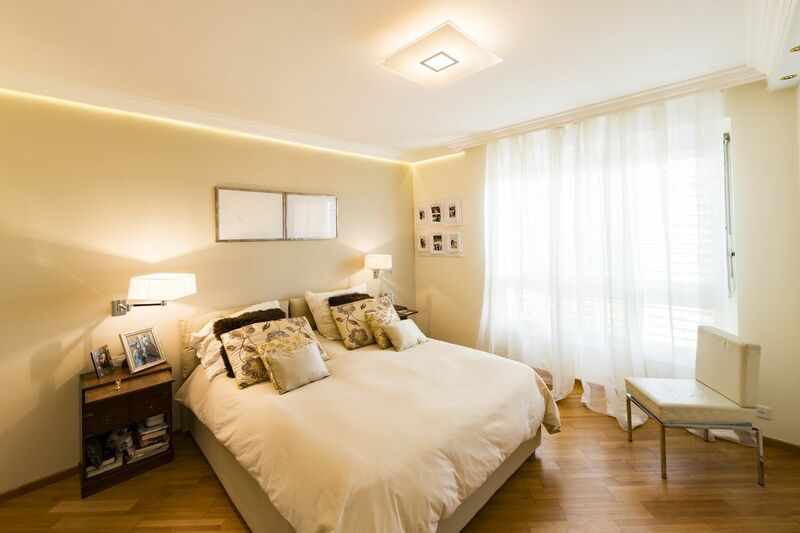 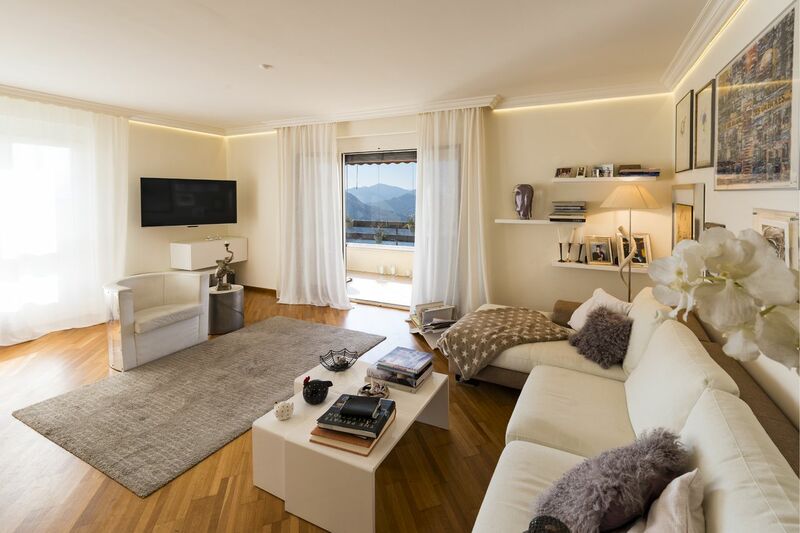 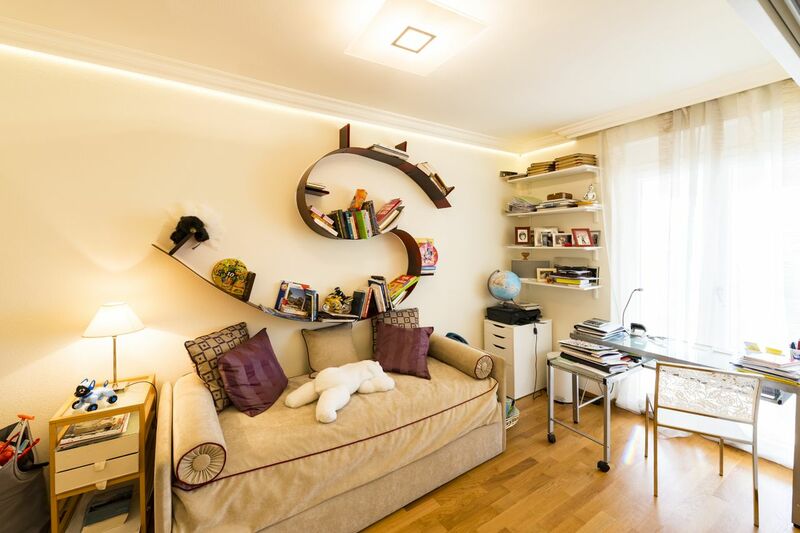 This 4.5 rooms apartment is located in a sunny and residential area in Lugano - Aldesago, it offers a magnificent panoramic view on the city, lake and the surrounding mountains. 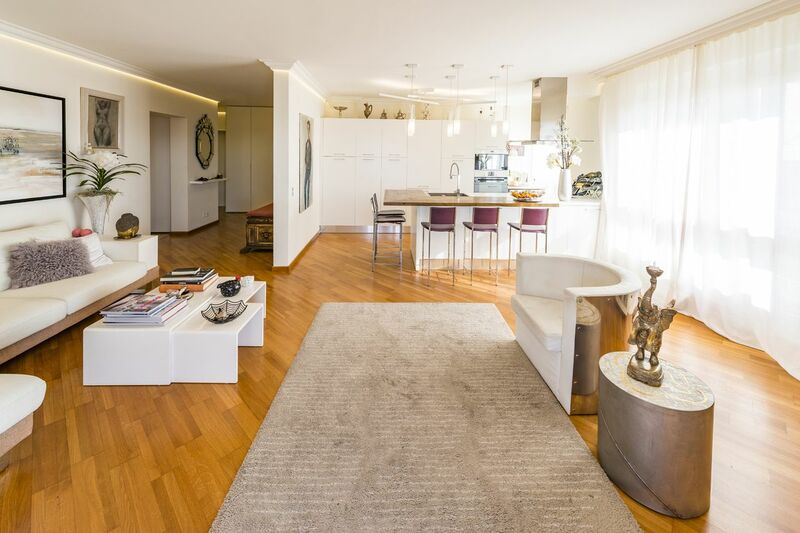 Nearby to the bus stop, several restaurants and the renowned Hotel Colibrì. 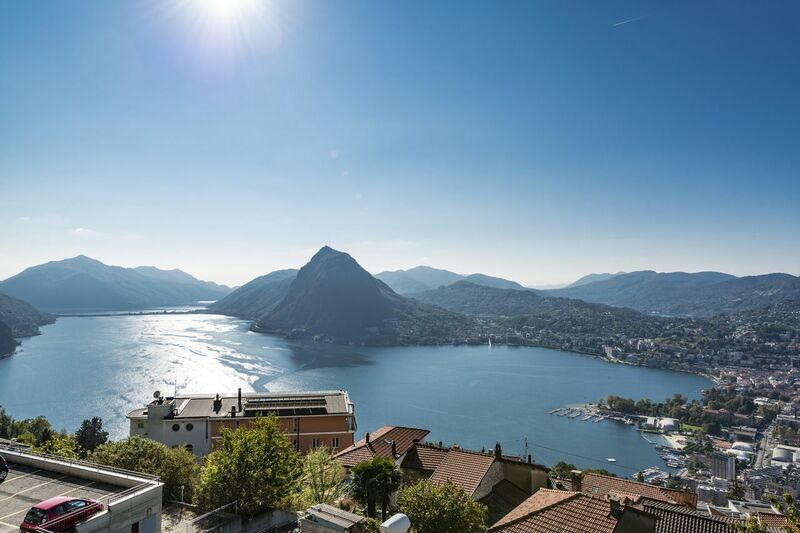 The city center can be reached just in 5-7 minutes by car. 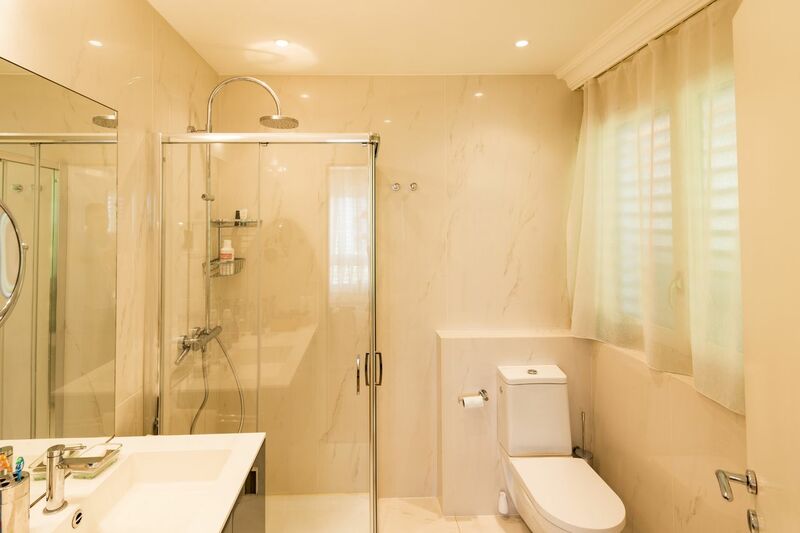 large entrance hall with fitted wardrobes, kitchen open to living room, guest toilet, double bedroom with en-suite bathroom, double bedroom, office, bathroom with shower, heated terrace-winter garden. 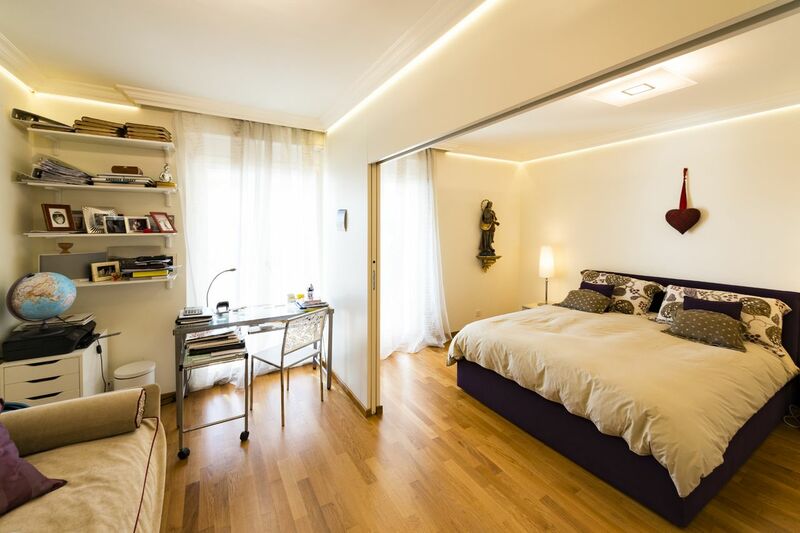 The unit has been completely renovated with good quality materials. For shared use indoor swimming pool and sauna.